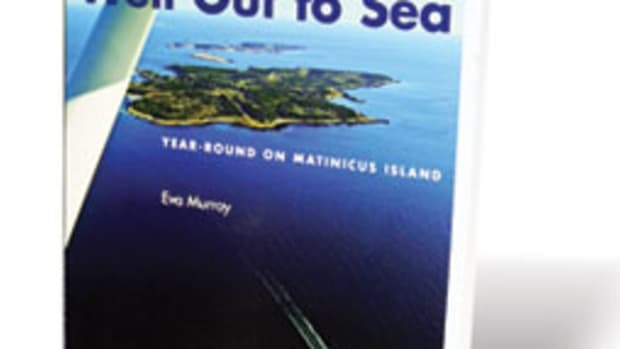 Even casual cruisers will appreciate Hugo Montgomery-Swan&apos;s collection of tales from more than a dozen top professional mariners and powerboat racers about pushing the limits in extreme seas. 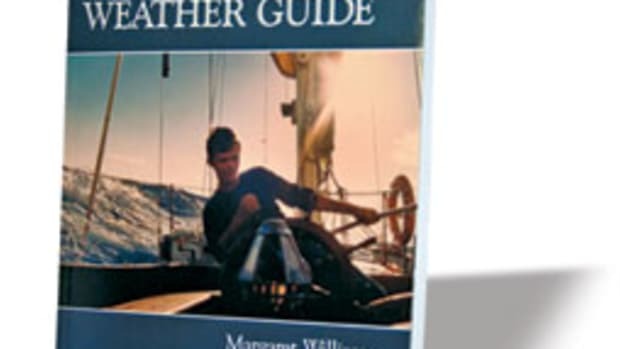 Meant as a companion to fellow Briton Peter Bruce&apos;s "Heavy Weather Sailing," first published in 1967, Montgomery-Swan&apos;s "Heavy Weather Powerboating" offers advice for dealing with heavy weather in powerboats through the hard-learned experience of experts who endured it. 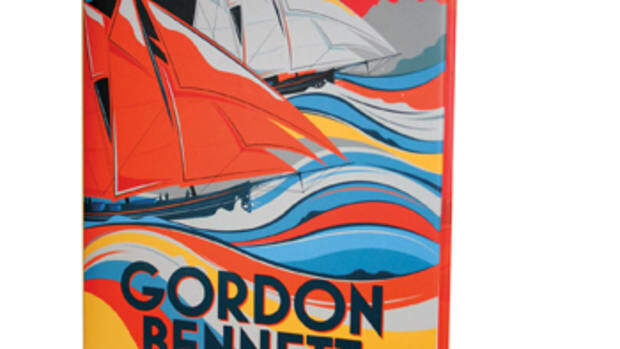 Contributors include world champion racers and endurance record breakers, designers, instructors and lifeboat coxswains. 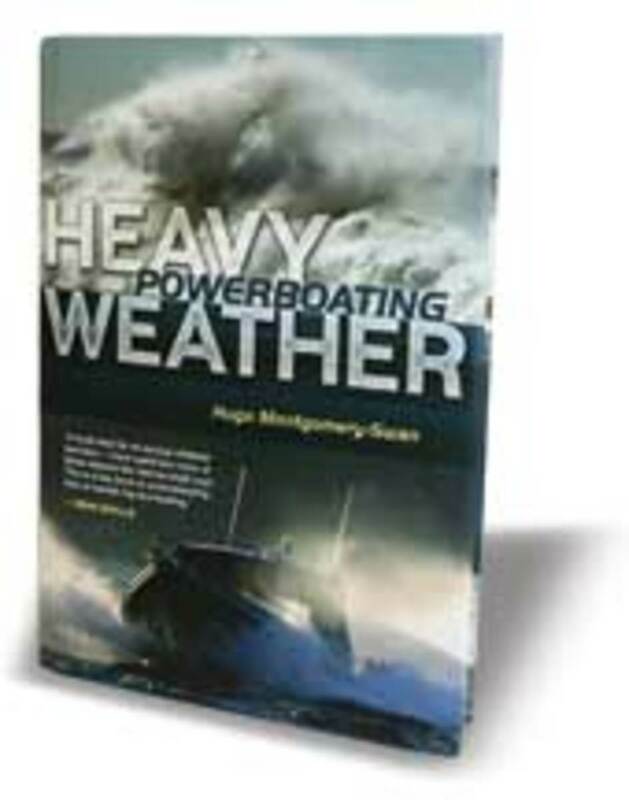 The collection also includes chapters from ordinary powerboaters who unexpectedly found themselves faced with extreme weather and survived to pass on the lessons learned. 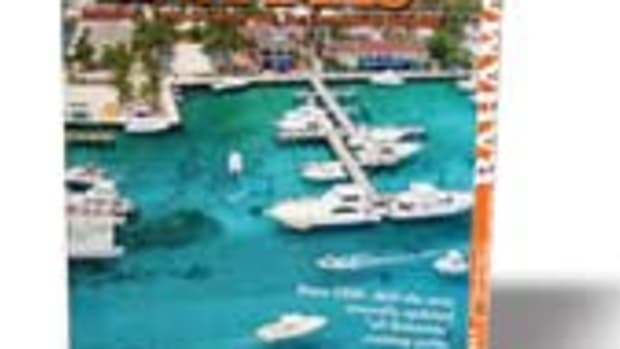 The book touches on offshore adventuring, high-speed helming techniques, meteorology, operating in surf and surviving such phenomena as black holes and rogue waves. 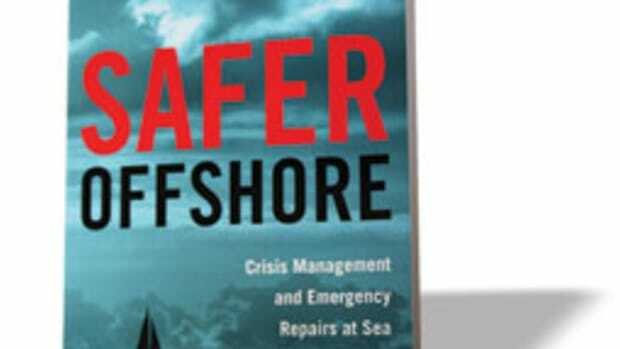 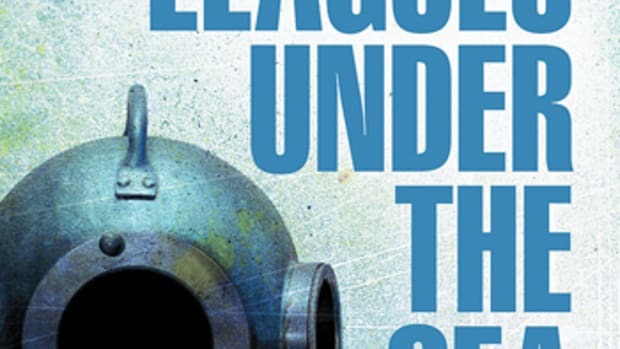 "This book is not written with a view to glamorizing gung-ho powerboating activities and neither does it promote risk taking," says Montgomery-Swan in the introduction. 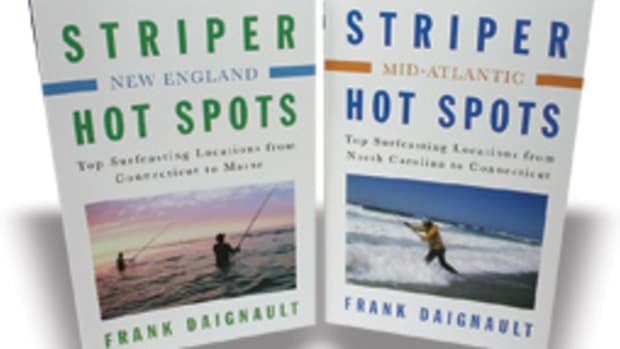 "On the contrary, its aim is to highlight the true strength of the sea, to engender respect for it and to share an unrivaled collection of real-life accounts and first experiences, as well as theoretical fact and practical know-how." 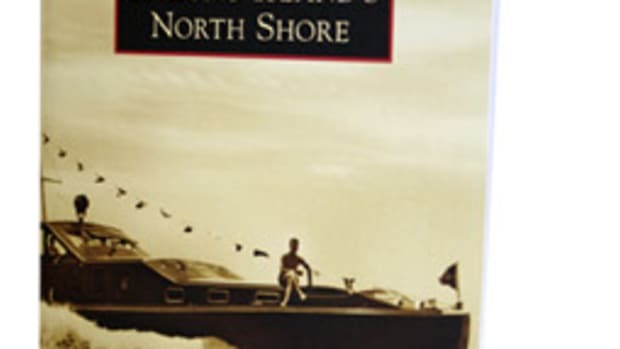 The 264-page hardcover book, published by Adlard Coles Nautical, is $29.59 through Amazon.